Whether it’s microwaved, grilled or ‘fried up’, popcorn is one of those staple all-American foods. Come on! What other food can claim its roots to the Native Americans and then end up at the forefront of American culture? (actually, I could probably think of a few, but that’s not the point). 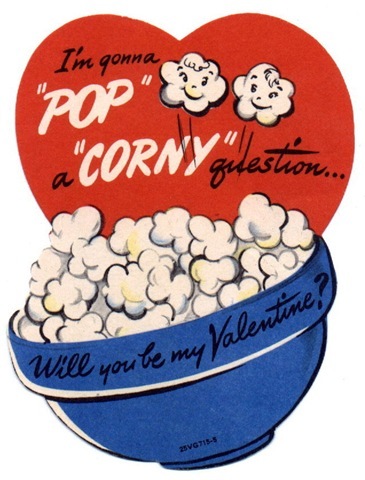 Join me as I delve into the poppin’ world of popcorn on GrowingSideways.